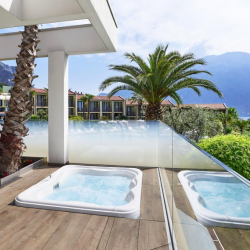 The glamorous Park Hotel Imperial, located on the shore of Lake Garda, Italy, features glass elements extensively, inside and out, courtesy of Pilkington. 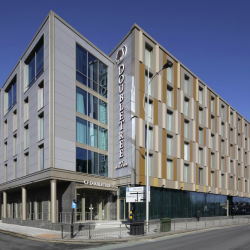 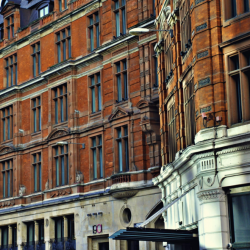 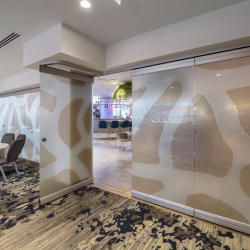 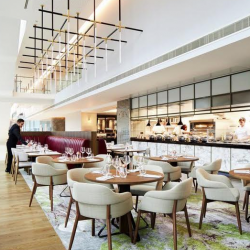 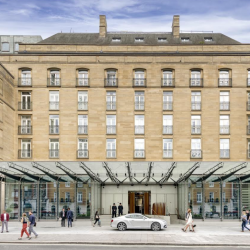 GEZE UK has helped give a stunning new airport hotel prepare the wow factor, with its range of products featuring extensively throughout. 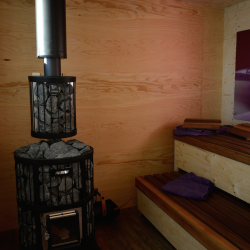 The SPA-Bungalow offers an unique sauna experience at an altitude of 2,690 metres, featuring three wooden modules made entirely from Metsawood’s Kerto® LVL. 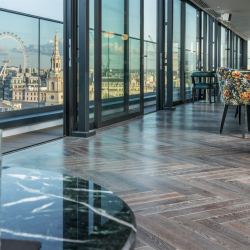 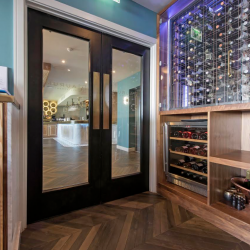 Timbered Flooring, recently chose Bona products for the installation and finishing of a 20mm engineered, dark fumed oak parquet floor at a new London hotel.